Jason Drucker is this week’s guest on The Art Of Conversation Podcast. Jason Drucker talks with The Art Of Conversation Podcast host, Art Eddy about his role as Otis Watson in Bumblebee, working again with Hailee Steinfeld and meeting John Cena on the set. Jason talks with Art about how he became a Transformers fan and also playing the role of Greg Heffley in Diary of a Wimpy Kid: The Long Haul. 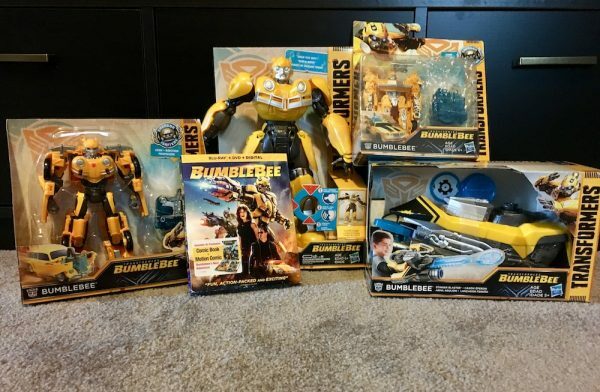 You can win a Bumblebee movie prize pack thanks to Life of Dad and Paramount Pictures. Leave a review on iTunes for the Art of Conversation or wherever you listen to podcasts and be entered to win this prizes below. Jason, who plays, Otis Watson in Bumblebee is a rising star best known as an ambitious, video-game obsessed tween in Diary of a Wimpy Kid: The Long Haul. At age 12 Drucker earned the highly coveted role after a long and competitive national search. He was also seen in Barely Lethal, alongside Samuel L. Jackson, Hailee Steinfeld and Jessica Alba, and the NBC drama Chicago Fire. The young actor serves as an ambassador for Free2Luv, an anti-bullying nonprofit organization dedicated to celebrating individuality and spreading kindness through genuine interaction. Drucker uses his own experiences to encourage peers to use their voices for change and push for love. Born in Hollywood, Florida, Drucker entered the world of entertainment by working in commercials from the tender age of 6. 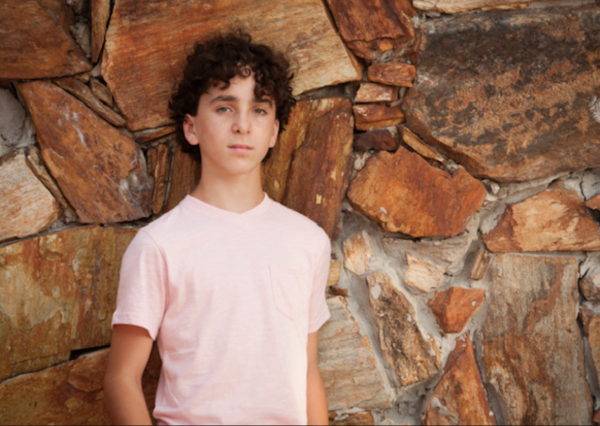 At 7 he booked his first television role as Tommy Miller in the Latin American Nickelodeon telenovela Every Witch Way. Follow Jason on Twitter at @drucker_jason and pick up Bumblebee on Blu-ray, DVD and Digital wherever movies are sold.